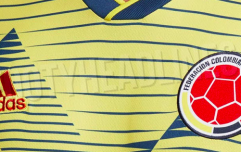 Germany are gone, Spain are gone and now Brazil are gone. 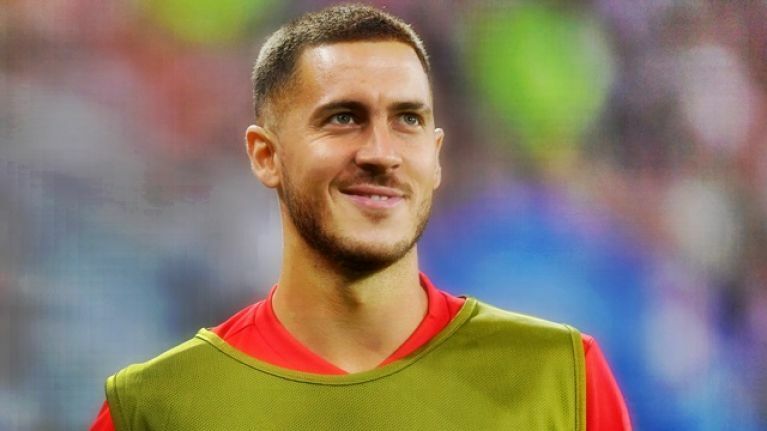 Three of the pre-tournament favourites will not make it to the World Cup final and that's exactly how Eden Hazard predicted it. Two days before the World Cup kicked off, Belgium's captain was asked to map out how he felt the tournament would go and, unsurprisingly, he threw his backing behind his own country. Despite knowing that Belgium would be sharing a group with England, Hazard always believed that the two nations would meet on more than one occasion in Russia. Hazard expected Belgium to win Group G, which they did, and he saw England getting past Colombia in the Round of 16, which they did. Given the unpredictable nature of the tournament, he didn't nail all of his calls but it's now looking altogether possible that his predicted final could become reality. The Chelsea winger anticipated a decider between England and Belgium on July 15 and stranger things have definitely happened. Heavily rotated iterations of both teams initially met last week, when the Red Devils claimed a 1-0 victory thanks to a cracking Adnan Januzaj effort. If a rematch takes place at the Luzhniki Stadium next weekend, the groups of players will look very different to the Group G game. And supporters can definitely see a scenario in which Gareth Southgate and Roberto Martinez pit their wits against the other's yet again. Lads, England v Belgium is going to be the World Cup final. I see France beat Uruguay , Belgium beat Brazil , Russia beat Croatia , England beat Sweden then my bet I predicted before the tournament was an England v Belgium final. I said it in may! Maybe we will see #Belgium vs #england but the A teams this time in the final. #BRABEL Belgium will play England in the final I see.